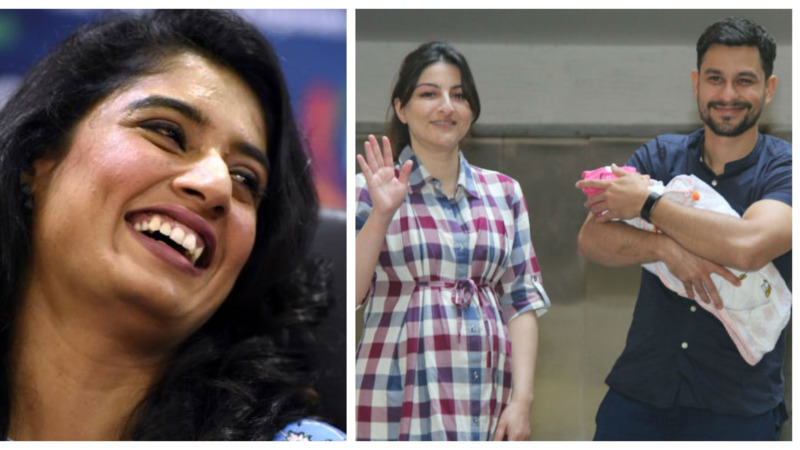 Shami expressed his love for the daughter who turns 3-years-old. 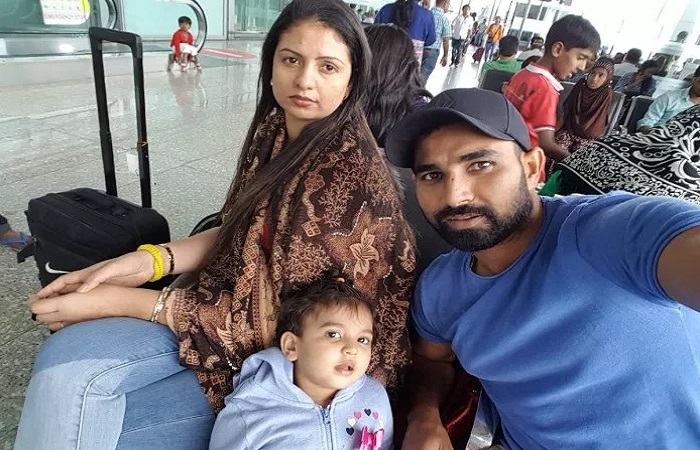 Indian pacer Mohammad Shami wished his daughter Aaira on her third birthday. Life isn't the same for the cricketer. He had celebrated Aaira's second birthday with the family, but a personal issue has parted him with his daughter. Shami shared pictures of the 3-year-old on Twitter and expressed how much he is missing her on this special day. "How fast you grow dear, I know one day you will be big enough to change the world and make it a better place. I love you and I hope you get to enjoy your 3rd birthday.Miss you so much ??????? ?," Shami wrote in his tweet. Shami is expecting a return to the Indian Test side after passing the Yo-Yo test. 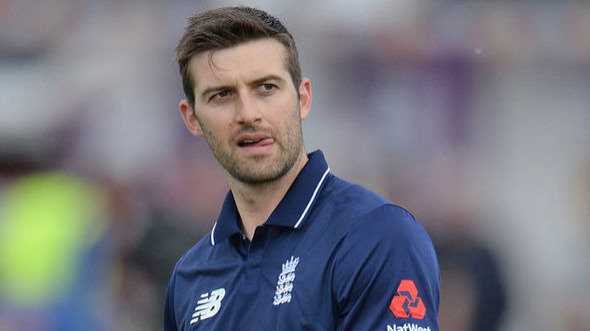 He will be available for the Test series against England. Earlier, speedster had failed the test before India's clash with Afghanistan. Navdeep Saini was named Shami's replacement in the Indian team. India is set to play Test series against England in August. The men in blue are currently playing limited overs series.